Holly has a limited number of tutoring slots available for Tuesdays (evenings) and Saturdays (all day). They will be allocated on a first-come, first-served basis, so please get in touch immediately if you are interested. 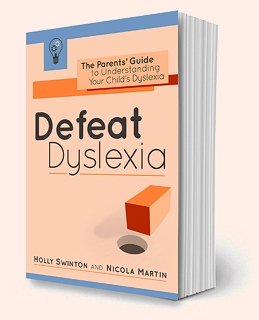 Holly Swinton is a dyslexia speaker, trainer, author and assessor. She understands, both from first-hand experience and academic study, the strengths and weaknesses of dyslexia. Her life is dedicated to helping dyslexic individuals to unlock their enormous potential. 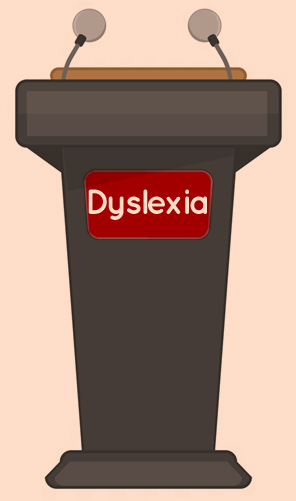 Featured on national radio and in the Guardian, Holly Swinton is a popular public speaker and media commentator on the subject of dyslexia and education. She organises workshops for parents, schools and community groups. Jargon-free and easy to read, Defeat Dyslexia! is the practical guide for busy parents and carers. Discover straightforward, positive ways to help your dyslexic child to excel, in school and in life. Available in paperback and as an ebook. 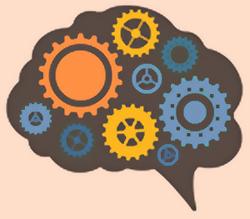 Accredited by the British Dyslexia Association, Holly Swinton provides dyslexia testing, assessment and diagnosis across the Midlands, including Coventry, Warwick, Leamington Spa, Rugby, Stratford, Solihull, and Redditch. 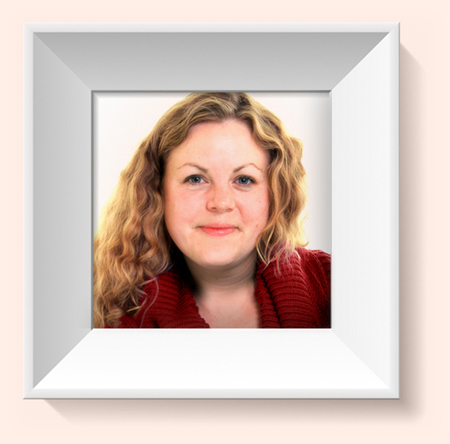 With many years’ experience as a teacher and tutor, Holly is able to offer practical and easy-to-understand advice on dyslexia. 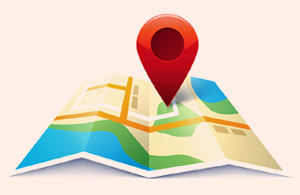 Her Learning ‘Roadmaps’ are hugely popular with parents looking for a tailored plan of action on how best to help their child.